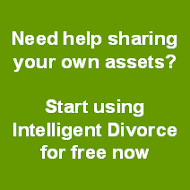 When you have completed your Divorce Petition, what should you do with it? 1. The first thing I’d recommend is to send it (or preferably a copy) to your ex- partner and see if they have any comments – ask them to come back to you within two weeks. 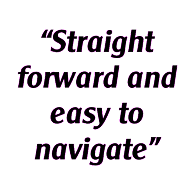 Ideally what you want is for the divorce to go through smoothly - and so the more that can be agreed in advance between the two of you the better. 2. 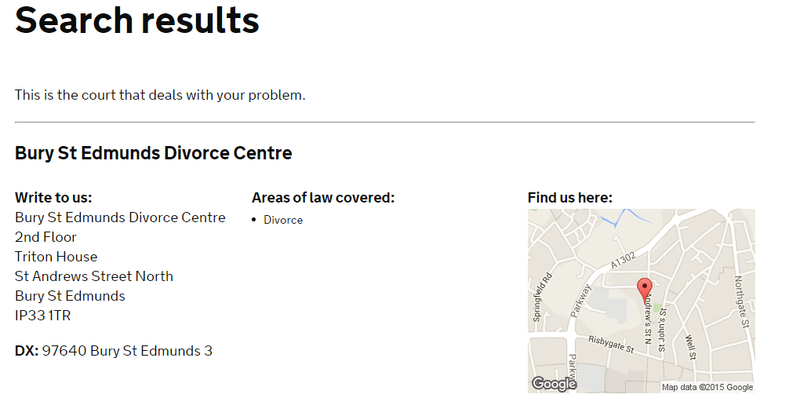 Once you’ve done that and you’ve heard back from them, or if you decide it is just not sensible in your particular case to send the form to your ex-partner in advance, you need to copy the Divorce Petition 3 times. 3. Fill in and amend as necessary the template covering letter you can download here. You used to send (or take) these documents to the Family Court closest to where your ex-partner lives. 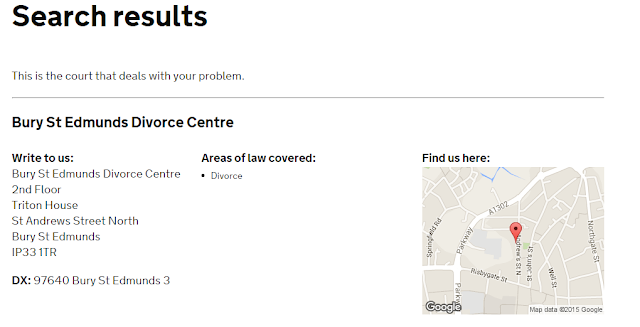 Find your nearest divorce processing centre by going here, clicking on Next and then selecting 'Divorce: ending a marriage'. 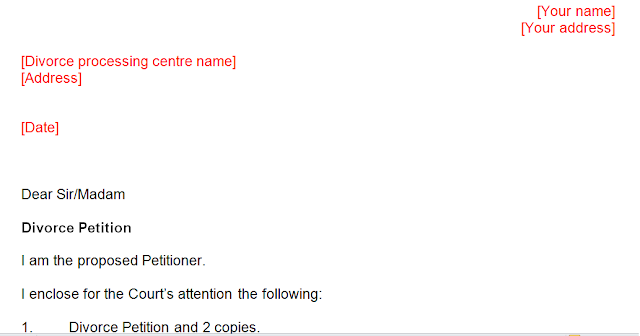 Say that you are about to start a new claim and then enter your postcode. So, post everything listed above off to the address shown. 5. 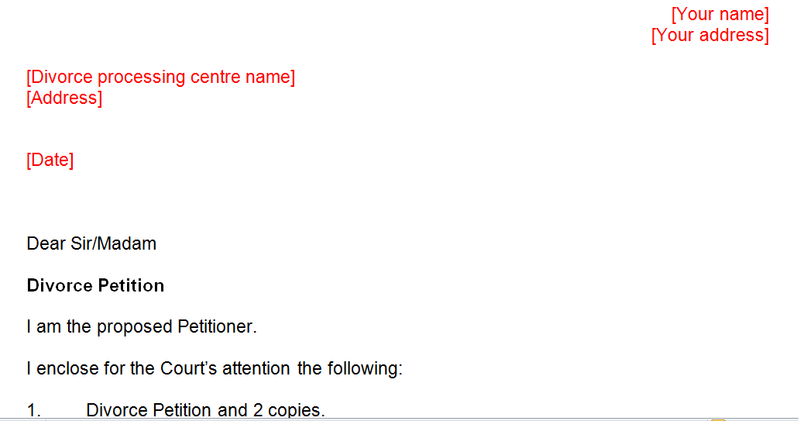 On receipt of the documents the Court will ‘issue’ them and then post them to your ex-partner. They will also send you a copy of the issued documents for your files. Are there any major elephant traps at this stage? To be honest, no. Furthermore as long as your ex-partner co-operates the rest of the divorce process should be relatively straightforward. You have done the hard work. I will tell you what to do from now in another blog.